I just finished watching the latest episode of Dr Who and to my surprise everyone’s favourite time lord appeared to use his Aikido skills – something he hasn’t done in like 35 years. It reminded me that the first time I heard of our martial art was through watching the TV show in the early 70’s. That’s right, we “whovians” were introduced to Aikido more than a decade before Steven Seagal ripped into his first ikkyo on the big screen. Although I must admit, at the time I thought it was a martial art made up especially for the show. 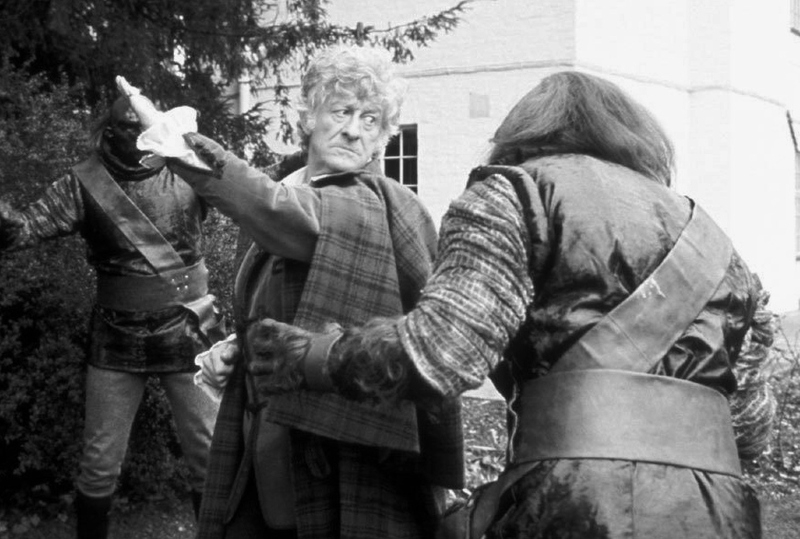 Throughout his 3 year stint as the 3rd Doctor, Jon Pertwee regularly broke into irriminage, kokynage, sankyo and yoko otshi when needed – all supported by atemi and kiai as appropriate. Not surprisingly, there was a bit of sci fi embellishment thrown in for fun. As I recall the Doctor trained at a dojo located on Venus. The Doctor also had the honour of being the first 2 legged creature in the universe to actually master the Art in his school. Apparently, prior to the Doctor, the only creatures who had been able to do so had 8 legs!